Ocean Cliff in Newport Rhode Island is one of the most beautiful location in Rhode Island. Set high up on a bluff over looking the water,its a great spot for an outdoor wedding. 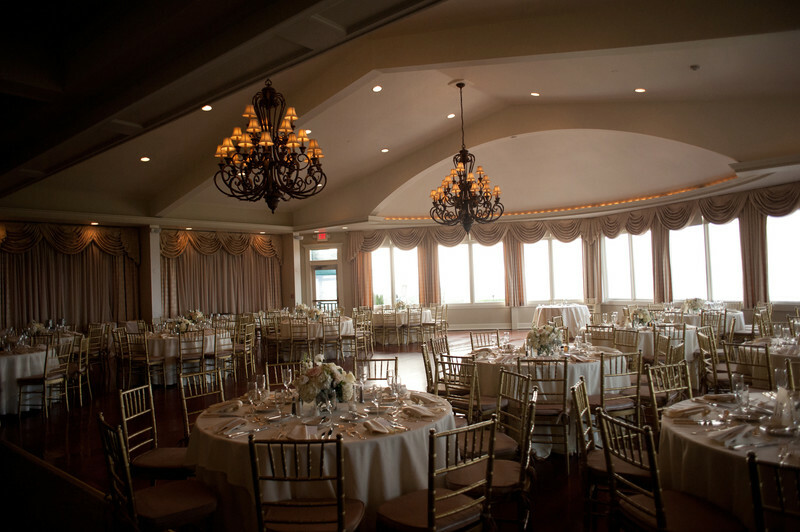 Once your wedding ceremony is over there is a beautiful ballroom that can accommodate 200 guests. The outside area is perfect for endless photographs. With the driveway arches to the rolling green grass out front.